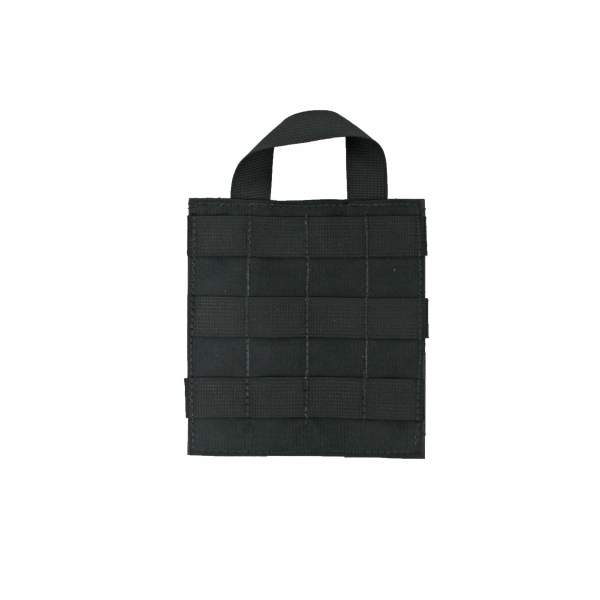 The RRPS Tear Away Panels are perfect for adopting a regular MOLLE pouch set up to the RRPS system. 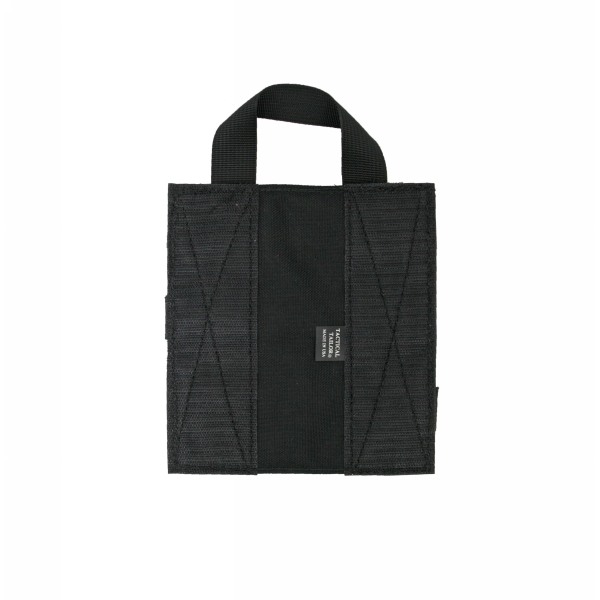 This panel has 4 rows of MOLLE webbing that allows for attachment of larger MOLLE pouches. The back of the panel is covered in hook, allowing for quick attachment and removal on any loop or pile surface. Easy to take your favorite med pouch and attach it to your compatible pack, back of your vehicle seat, or Low Vis Plate Carrier. Available in Black or Coyote Brown.